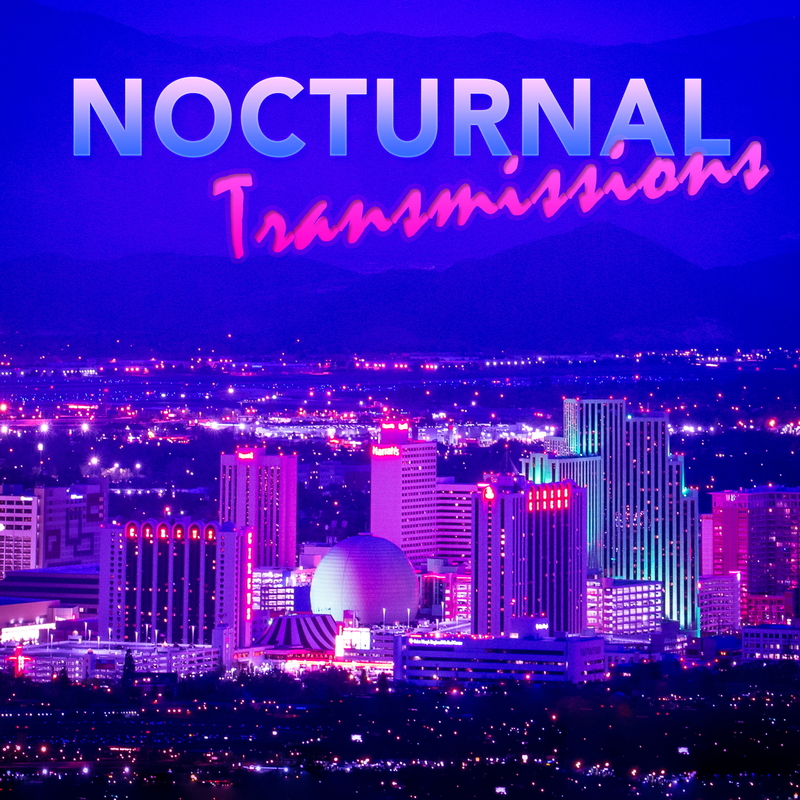 Nocturnal Transmissions is a weekly mix of pop, r&b, power violence, synthwave and bad jokes hosted by Shaun Astor, aka DJ Crymetyme, airing every Sunday evening at 10pm on KWNK 97.7 FM, Reno, Nevada. Alan Howarth – Live at Hollywood Theatre! Sneaking into the Go Go’s! An interview with Dave Wakeling of The English Beat!